What they left behind though, was a charming medieval town of narrow lanes and courtyards and the odd palace fit for any aspiring duke and duchess. Le Château de Candie, tucked away discreetly amongst 15 acres of gardens and its own vineyard on the outskirts of town, might not have had the benefit of a Savoy as a previous owner, but nevertheless, with its nooks and crannies and elegant finery, it was someone’s stately pad from back in the day. For me, it’s a perfect example of how a classic French château can be transformed into a luxury hotel with a style and elegance that simply cannot be replicated in a modern building. 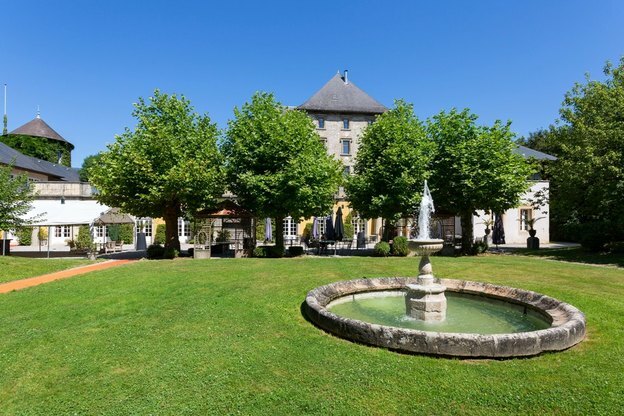 Current owner Ski France, is shortly investing in a significant expansion project to eat up some of the Château’s 15 acres with a state-of-the-art spa and wellness centre. For now though it’s mid winter and as the gardens and vineyard are covered in snow, I’m sitting in the lounge next to a crackling log fire sipping the complimentary espresso. Each of the 28 guestrooms is a voyage of discovery. Individually different courtesy of those 14th century designers, yet all of them providing luxury living spaces with crisp linens and high-end toiletries. 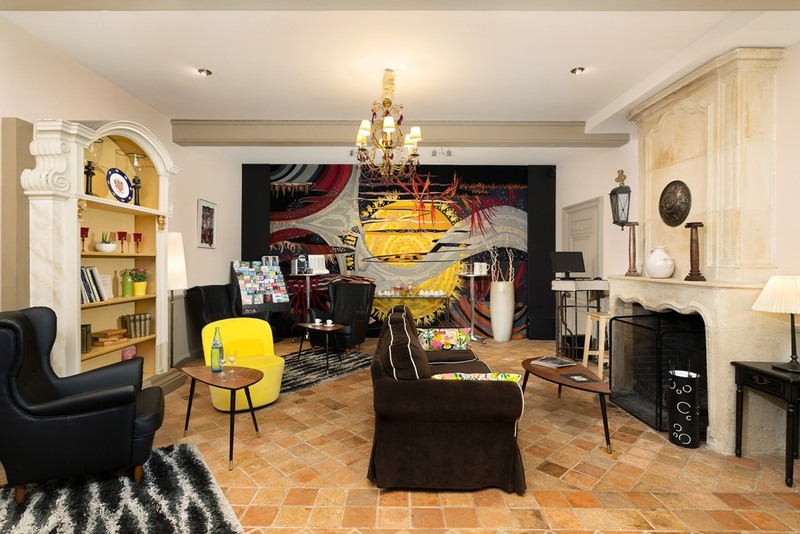 Of course, the older generation has to hold hands with its modern counterpart doesn’t it, so huge flat screen televisions, Nespresso machines and fast free wifi are de rigueur. The duplex Tower Room master suite deserves a special mention for its quirky circular shape, spiral staircase and huge Jacuzzi bath. Dinner calls and hotel director Frederic is behind the bar extolling the virtues of Savoy wines. And he should know, as he was chief wine honcho for the famed Roux brothers for decades. He pours me a chilled glass of bubbly Crement de Savoie and smiles knowingly as I raise my eyebrows. Who am I to argue. But I need another just to make sure. 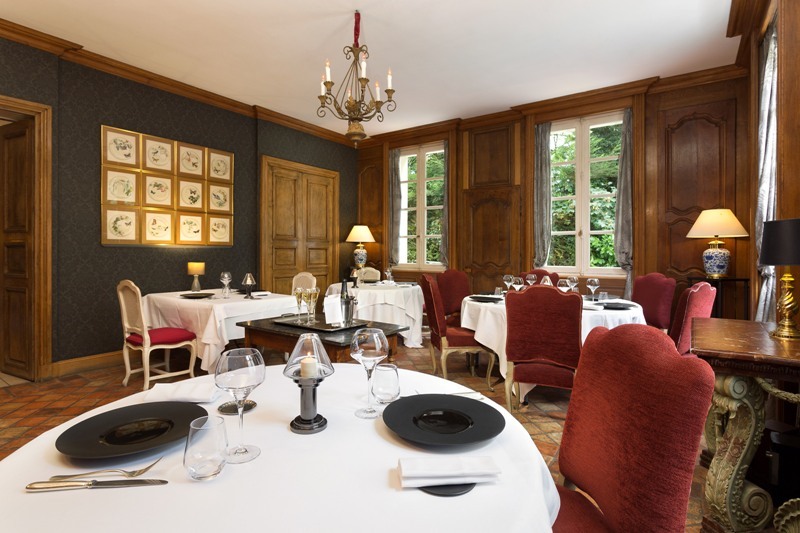 There are two restaurants at Le Château de Candie; La Cantine, an informal bistro serving breakfast and lunchtime regional dishes and L’Orangerie, for the full gourmet dinner experience. There are three fixed price menus to choose from as well as à la carte; the three course Menu du Moment for €39, the four course Menu Inspiration for €49 or the full 5 course Menu Château at €65. This is a culinary journey that I intend to savour (or is it Savoie?) from the Tartare de Veu starter with walnut oil, balsamic, coriander and horseradish foam to the oven perfect Canard with potato mash and chanterelles and the fully laden regional cheese trolley. Of course, washing it all down with a glass or two from the Château’s own vineyard, a very tasty Viognier Candie 1891 makes it all the more memorable. There is something a little special drinking wine next to the vineyard the grapes come from. This is a hotel with real character made all the more special by a passionate front of house team. I can only imagine how delightful it must be in the full flows of summer. 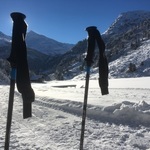 But for sure, it makes a perfect start or end to a winter ski break with the famed 3 Valleys ski resort just a couple of hours drive away. Le Château de Candie may not have had a Savoy in residence, but it made me feel like royalty. 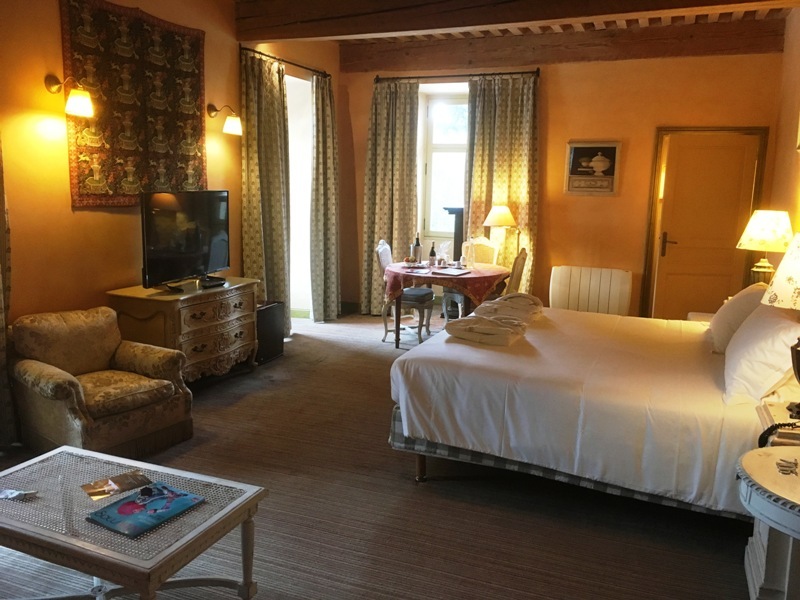 Offer: Special offers in the Château de Candie include three for two.Stay three nights and pay for two or stay six nights and pay for four. 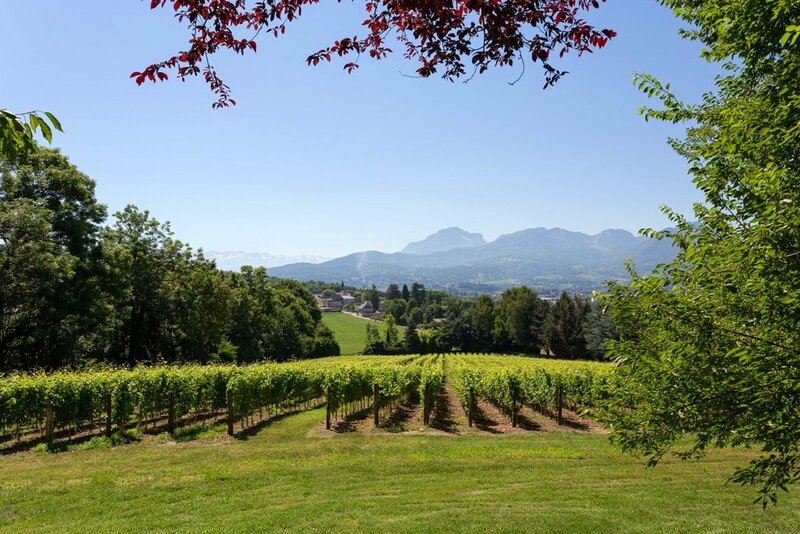 Fly to Chambery or to Geneva from London Gatwick.